Tiffany is the Continuing Education Consultant for the State Library. She received her Masters of Library Science from UNC-Chapel Hill and a Masters in English Literature from Northern Illinois University. 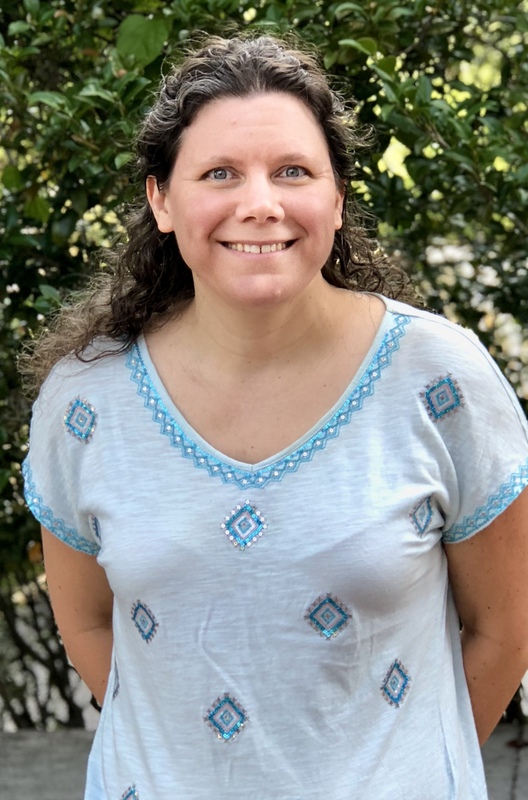 Prior to joining the State Library team, she was the Library Learning and Innovation Manager at the Cumberland County Public Library in Fayetteville, North Carolina.